An average menstrual cycle lasts between 21 and 35 days. If you track your cycle or are simply aware of your body’s rhythms, you can sense when something about your cycle is off. If you experience changes in your cycle or fluctuations in your normal cycle, this could be the sign of a fertility issue. Dr. Janelle Dorsett has helped countless women in and around Lubbock, TX who experience irregular periods and issues with their normal cycle. Addressing these matters doesn’t always require fertility treatments such as in vitro fertilization (IVF). At the Centre for Reproductive Medicine we can diagnose and treat the issue you may be experiencing. Below are some common causes of irregular periods. Changes in your body’s hormone levels can throw off the timing and nature of your cycle. Sometimes these hormone imbalances are temporary and resolve on their own, but other times professional care is needed to improve hormone levels. Located in the neck, the thyroid gland is responsible for regulating metabolism and creating hormones. If you have an underactive thyroid (hypothyroidism) or an overactive thyroid (hyperthyroidism), this could be affecting your monthly cycle. 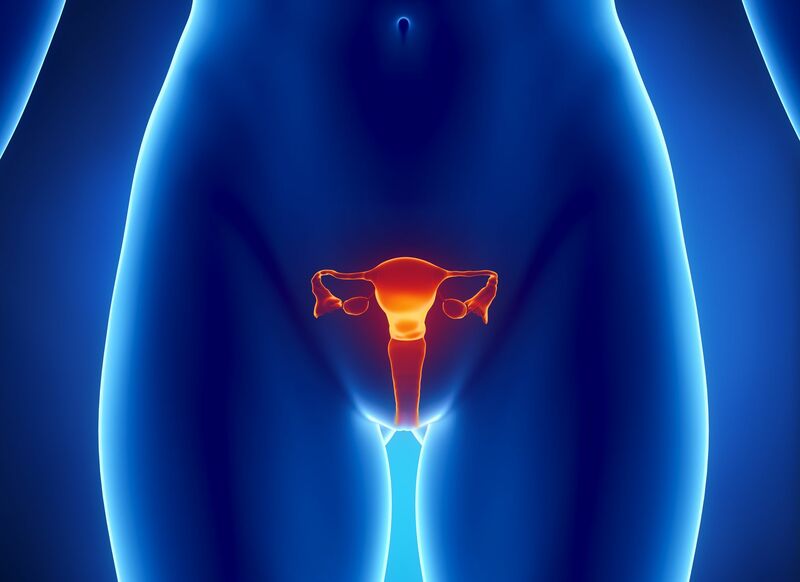 Uterine fibroids are growths that develop in and around your uterus. These are natural growths and are typically noncancerous. However, these fibroids can grow quite large and potentially lead to problems with your regular cycle. Endometriosis involves the tissue located inside of the uterus developing on the outside of the uterus. Over time, endometriosis can cause irregular cycles, scar tissue around the reproductive organs, and other health problems that can impact fertility. PCOS is a condition in which cysts develop on a woman’s ovaries. These cysts can have a negative impact on hormone balance as well as other aspects of a woman’s help. PCOS can lead to irregular periods, missed periods, and heavy flow. Body weight and body fat can both have an effect on your insulin and hormone levels. Being underweight or overweight can lead to irregular periods; the same can be said for major fluctuations in your body weight. Stress can have a negative impact on so many aspects of our lives. It should come as no surprise that excessive stress and anxiety can also throw off the part of your brain that controls the normal timing of your menstrual cycle. When stress triggers an irregular period, it’s typically temporary. Being fit and active is good for your overall health, but you can overtrain. Too much exercise isn’t just bad for your muscle tissue and joints, but it can also be bad for your normal cycle. Female athletes should keep this in mind, especially as they’re going through intense bouts of training. When Should I Speak with a Doctor? If you notice your period is irregular for multiple months, it’s a good idea to speak with your general practitioner or a fertility specialist. They can run tests to properly diagnose the condition you’re experiencing and recommend an ideal course of action. To learn more about treating infertility and helping you experience the joys of pregnancy and parenthood, be sure to contact an experienced fertility doctor. We at the Centre for Reproductive Medicine are here to help. You can reach us by phone at (806) 788-1212.